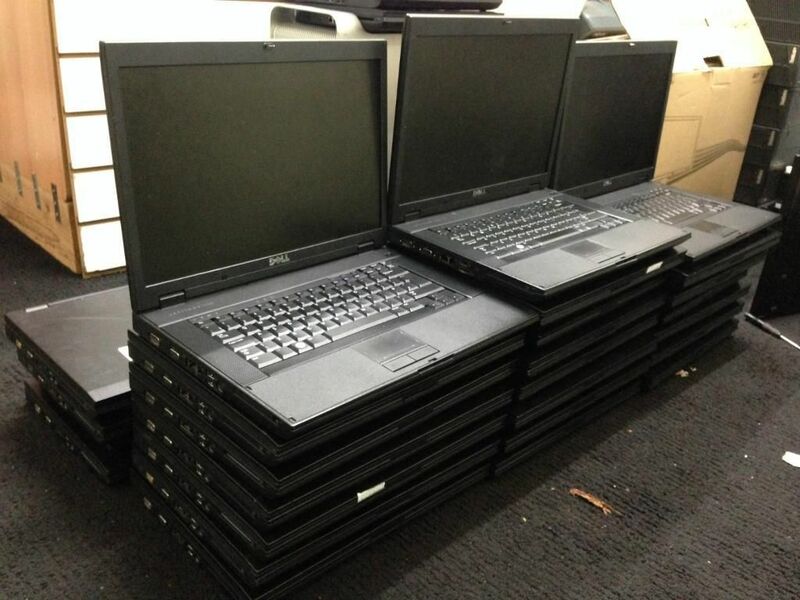 Target PC Inc is a trusted name in laptop repairs throughout Greater Cleveland. In fact, our expertly trained technicians have helped thousands of customers with issues ranging from cracked screens, loose power connections, restoring Windows, removing viruses, and repairing or upgrading hardware. Put our years of expertise to work for you. No job is too big or too small. We work quickly, and we always offer fair prices. It is also worth noting that we strictly use high quality parts when performing your repair. Target PC Inc replaces laptop screens that have been cracked or broken, or otherwise do not display properly. Target PC Inc can repair a loose power plug connection and batteries that don’t hold a charge. If your Windows operating system is not functioning properly, Target PC Inc can reinstall or restore it. Target PC Inc can remove viruses and malware that threaten your work, security, and slow down your laptop. Target PC Inc can repair or replace hardware in your laptop, including memory and hard drives. If you are in need of service to your laptop, we are very familiar with Acer, Aspire, Gateway, Packard Bell, Asus, Dell, Alienware, Hewlitt-Packard, and Lenovo. All Target PC Inc technicians are trained on every model of laptop on the market. Laptops Cleveland Ohio – Call (440) 725-0642 Today! Call (440) 725-0642 to get started, or simply click a link above to learn more.